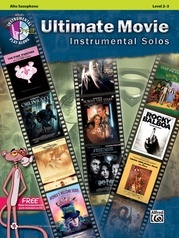 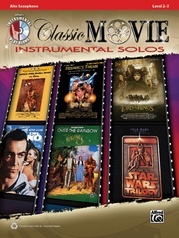 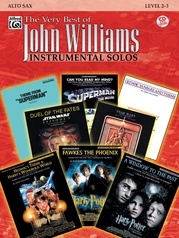 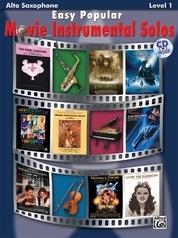 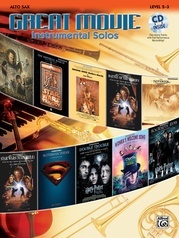 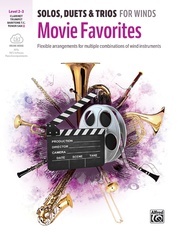 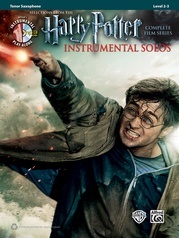 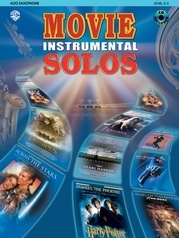 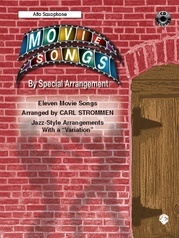 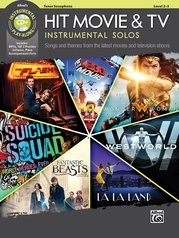 Eighteen of the most famous movie themes in easy to intermediate arrangements. 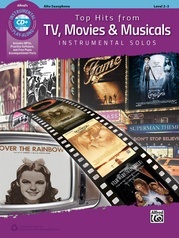 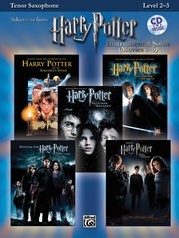 All the books are compatible, so any combination of the instruments may be used, with or without piano accompaniment. 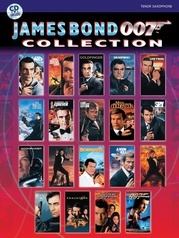 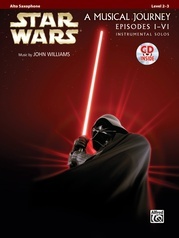 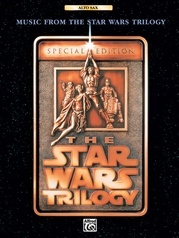 Includes: Looking Through Your Eyes * Journey to the Past * My Heart Will Go On * How Do I Live * Because You Loved Me * Foolish Games * I Believe I Can Fly * Star Wars (Main Theme) * The Imperial March * Respect * Soul Man.